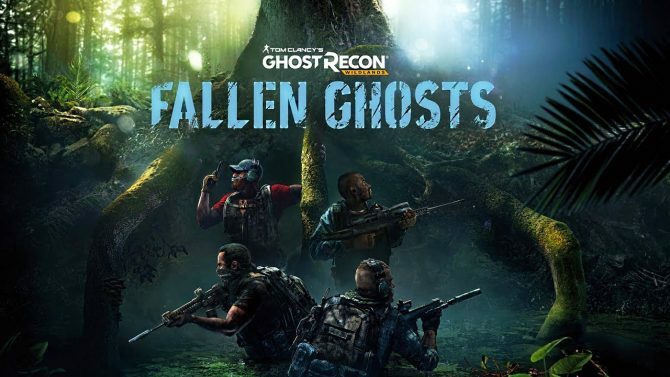 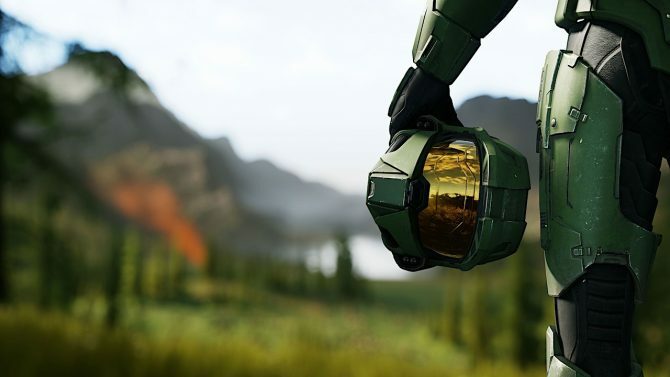 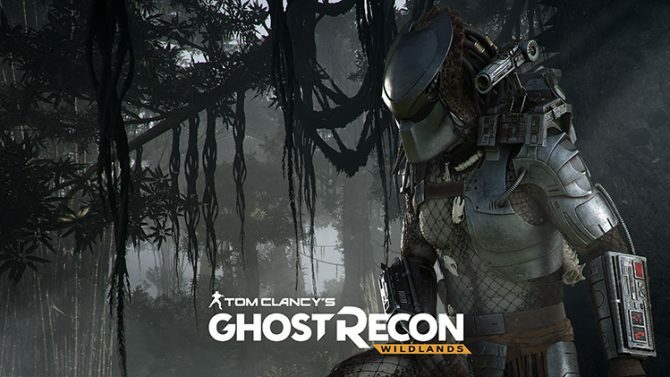 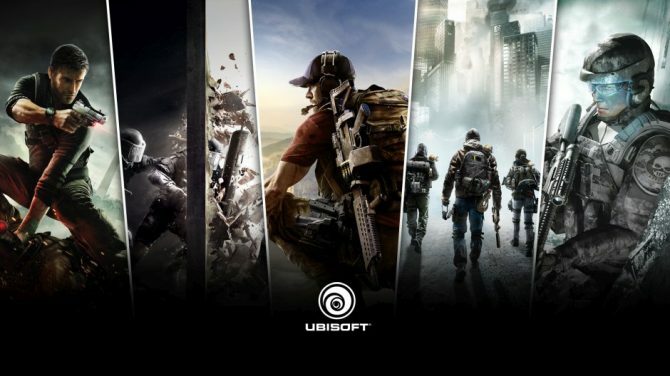 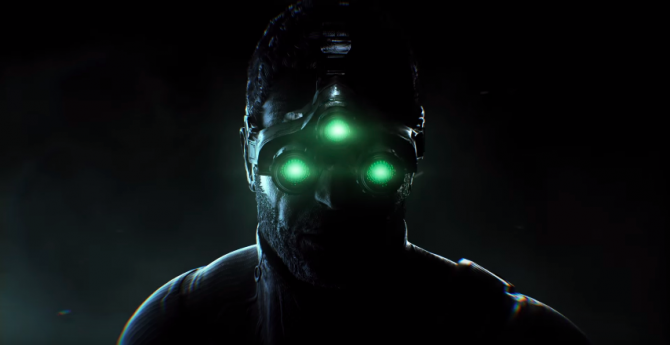 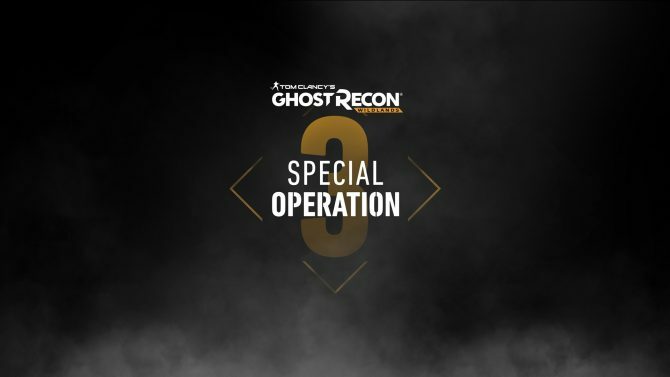 Search results for "ghost recon"
As teased by Ubisoft on Friday, Tom Clancy's Ghost Recon Wildlands will be receiving Splinter Cell-themed content tomorrow, April 10, 2018. 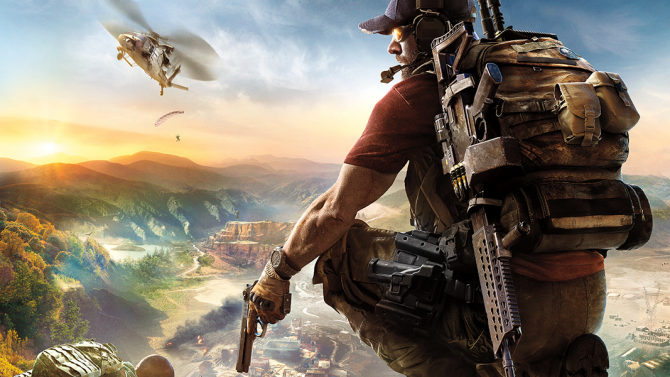 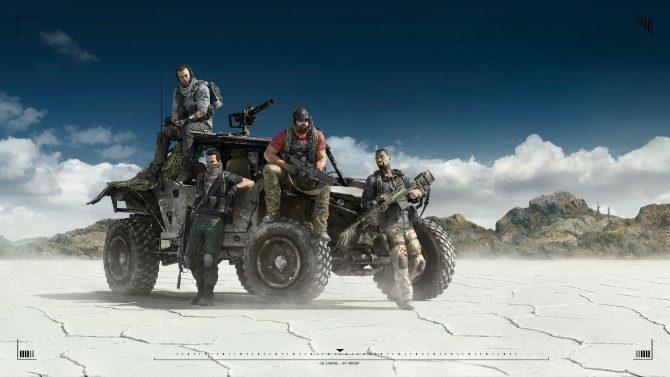 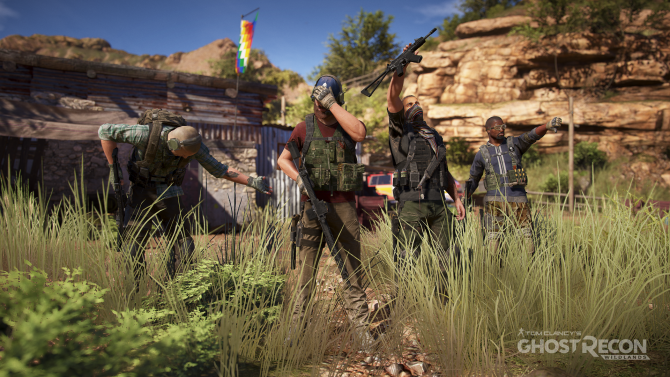 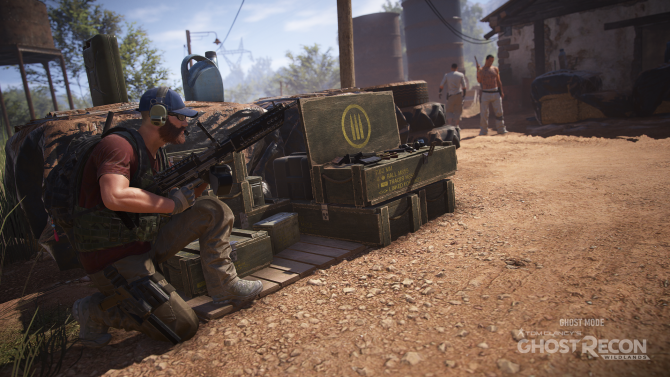 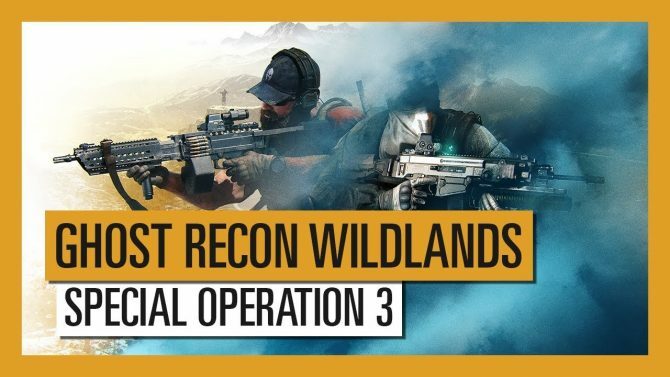 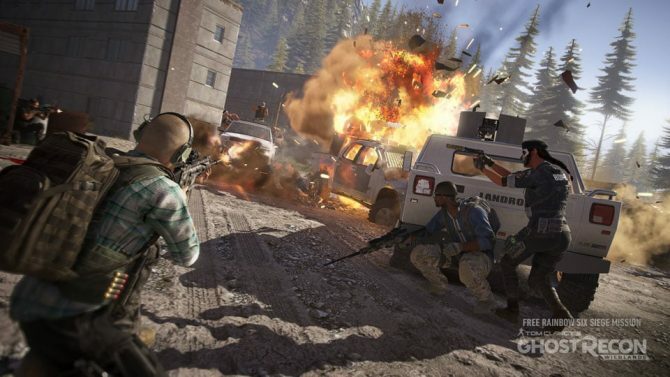 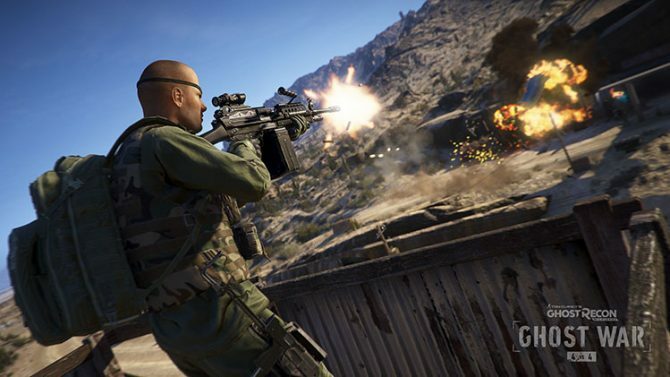 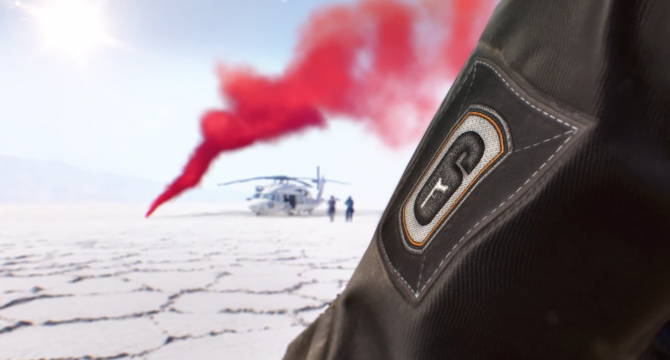 Ubisoft has announced their plans for the second year of Ghost Recon Wildlands by offering the first of four "Special Operation" updates on April 10. 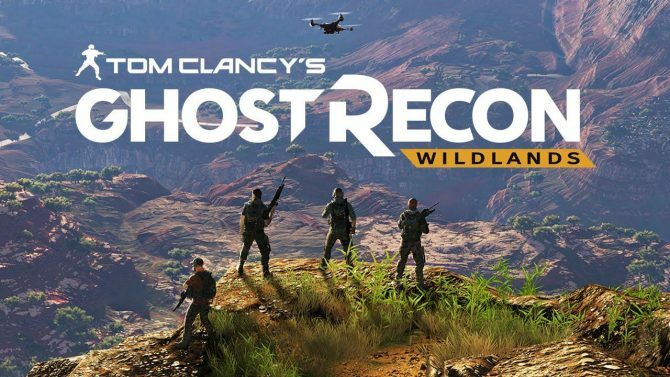 You will be able to get your hands on Ghost War, the PvP mode of Tom Clancy's Ghost Recon Wildlands, on October 10. 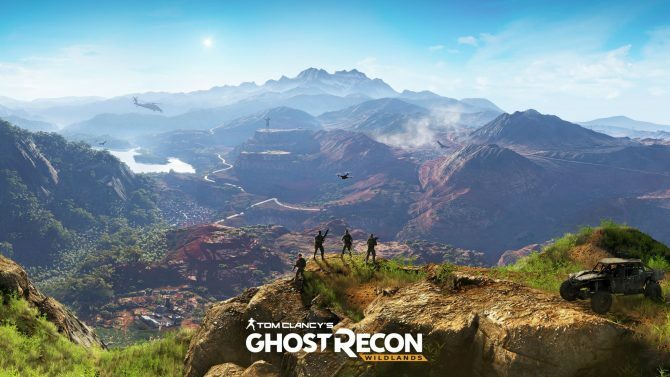 Ghost War, a brand new PvP mode for Tom Clancy's Ghost Recon Wildlands, will be getting an Open Beta on PC, PS4, and Xbox One from September 21 until September 25. 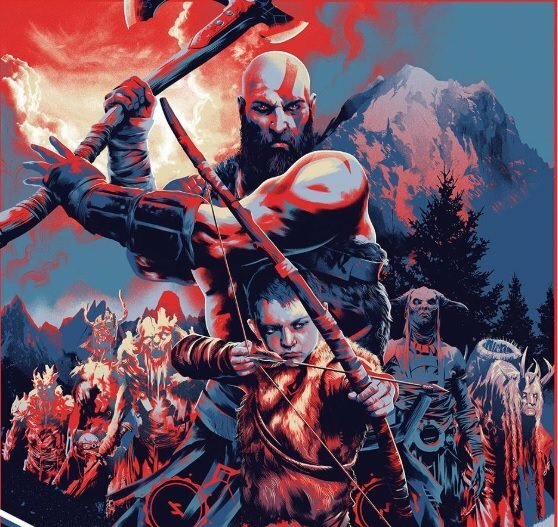 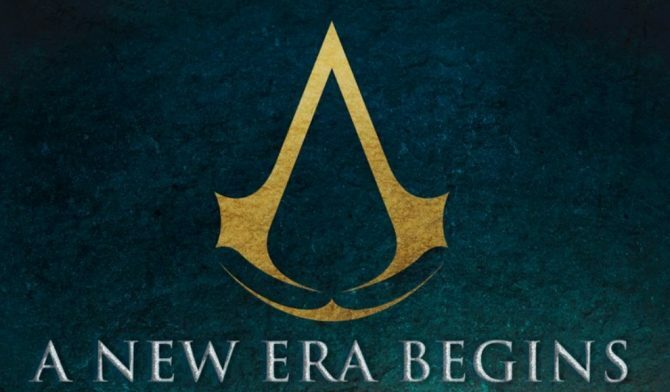 Ubisoft gives a new detail on the nature of the live services included in the new Assassin's Creed, but declines to comment on whether the series will become annual again.